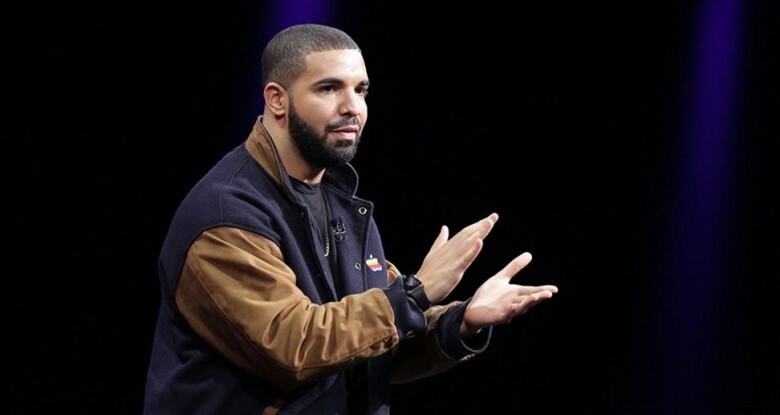 We know all Drizzy loves his track suits, which makes this vintage Fred Perry velour a perfect outfit for the spotlight. It costs a whopping $700, but it’s so rare it might actually be worth it. 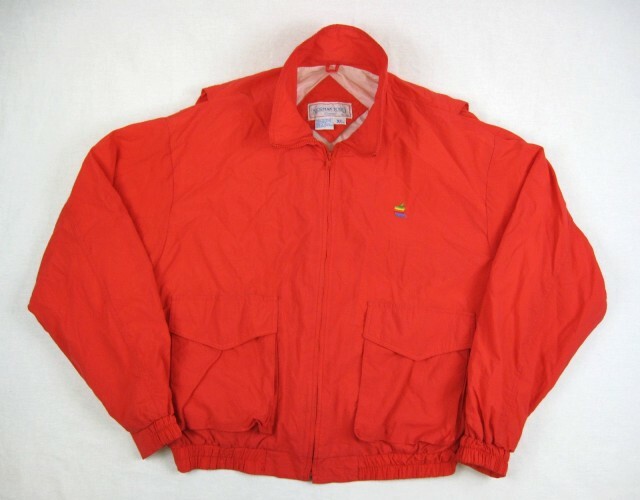 If velour isn’t your style, you can flashback to the 80’s with this nylon Apple jacket. The front and back are super simple, with just a single small retro Apple logo, but at only $50 it’s probably your cheapest option. 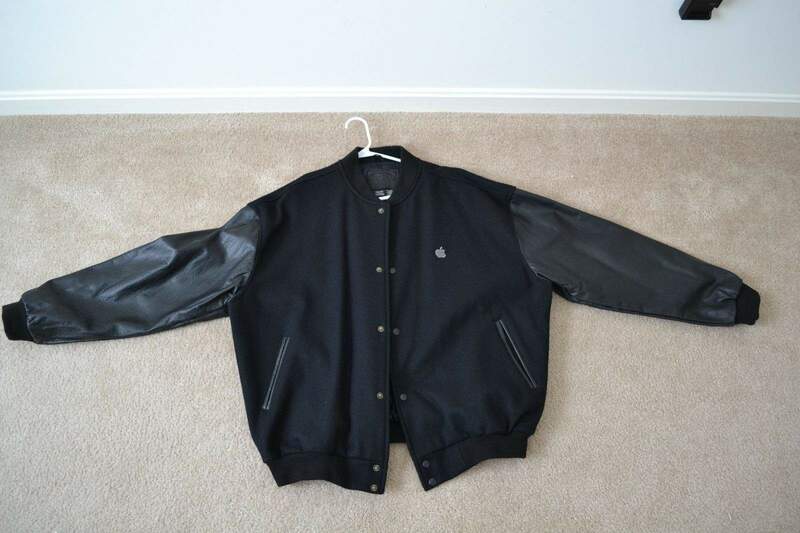 There are a couple black varisty jackets that look almost like Drake’s but not quite. This one comes with the regular white Apple logo and black sleeves. 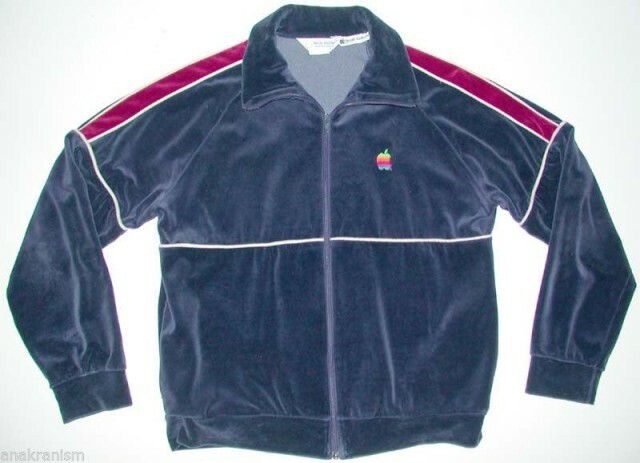 Apple gave the jackets as gifts to employees back in the early aughts. Two different auctions are currently selling the jacket for $350 and $500. 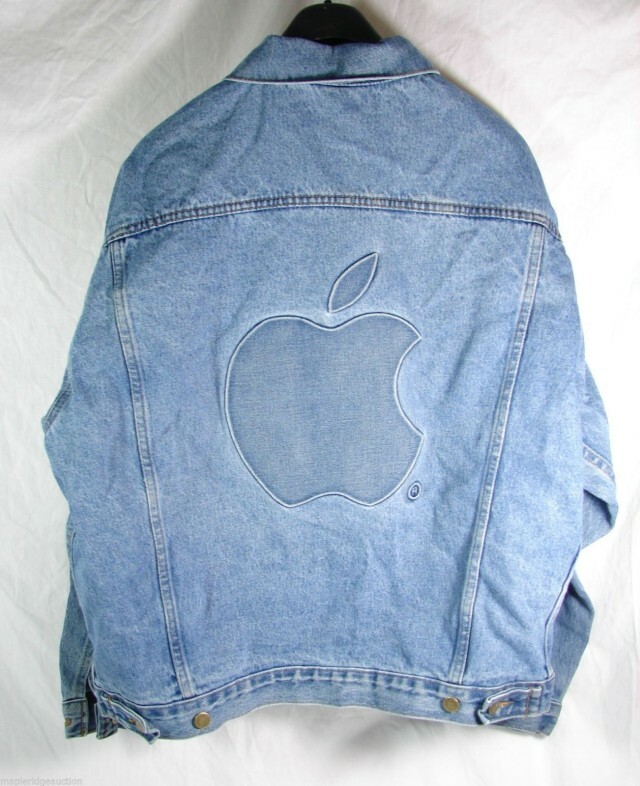 Note only does this jean jacket feature a giant embossed Apple logo on the back, it even sports little Apple logos on the buttons. Issued to Apple employees in the late-80’s, this Apple jacket would probably be a better gift for Bruce Springsteen fans more than Drake listeners, and with it’s price currently hovering around $400, it won’t come cheap.